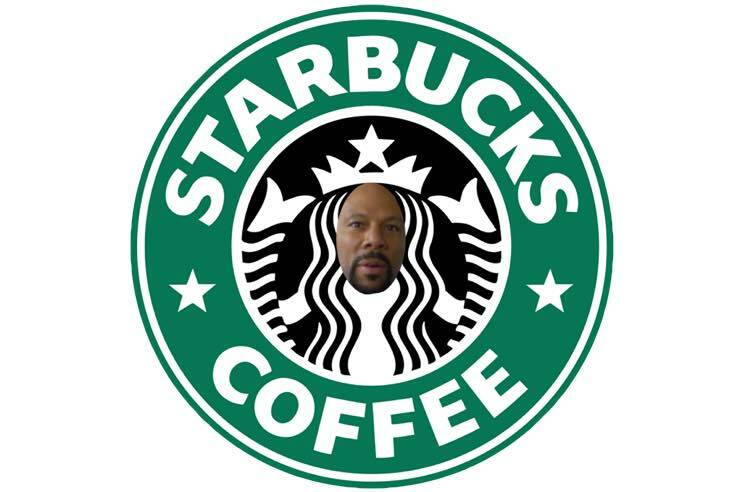 Starbucks will be shutting down across the United States on May 29 to give its employees some much-needed racial bias training, and it turns out the chain will be getting schooled by none other than Common. The rapper appears in a video that has been created for the upcoming training sessions, which are designed to create "a conversation and learning session on race, bias and the building of a diverse welcoming company." Along with company executives, Common acts as a guide to help employees "see each other fully, completely, respectfully." A teaser clip of the Starbucks anti-bias training video has been released ahead of the store closures next week. The video summary also previews an appearance from filmmaker Stanley Nelson (whose film You're Welcome will be shown during the May 29 sessions). The training day was implemented in the wake of the arrest of two black men at a Philadelphia Starbucks. The manager asked them to leave the store and called the cops because they hadn't ordered anything; they were waiting for a third friend to arrive.